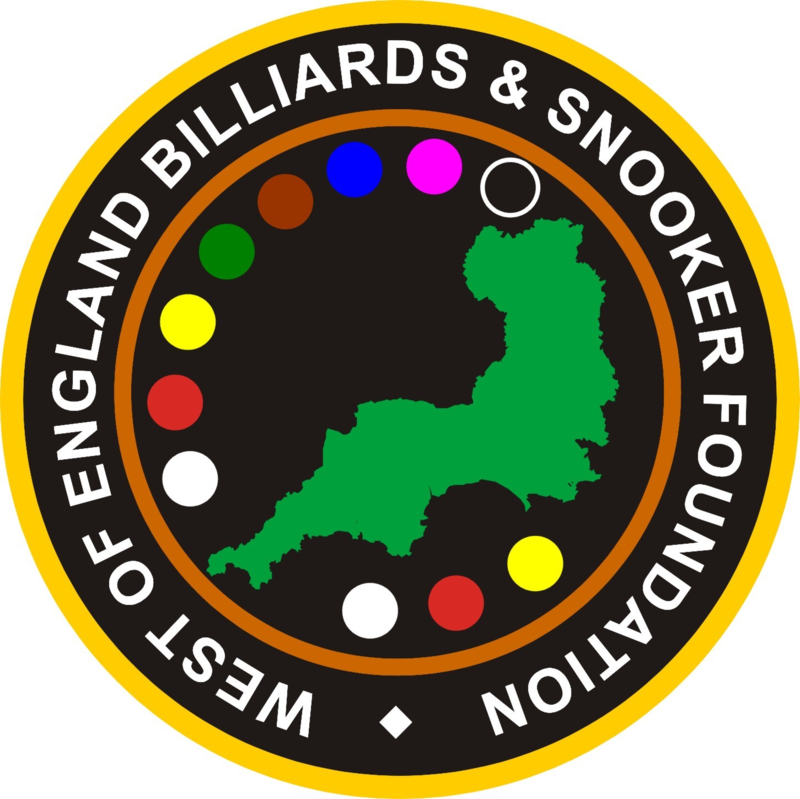 This season, in addition to our regular coaching sessions held in Plymouth, we are running two Billiards & Snooker Coaching Workshop events. The first will be at Jesters, Swindon on the 18th November 2017 and will run alongside the Bronze Snooker Open (U17’s), sponsored by Totally Reward. The second will be in Torquay at The Galaxy Centre on the 9th December 2017. Sponsored by The Galaxy Centre. These events are open for ANYONE to attend and the WEBSF Coaches will be providing their services for FREE!